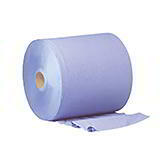 Don’t make sourcing and ordering your washroom supplies yet another boring job to be added to your list of things to do. 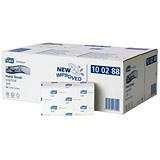 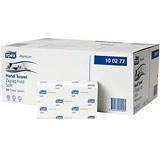 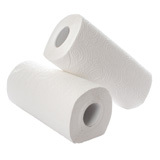 Buy from Davpack and you’ll find that our bulk toilet rolls and paper hand towels mean you can now count on the same perfect combination of quality and value for your staff and customer rest rooms as you do for your packaging. 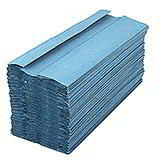 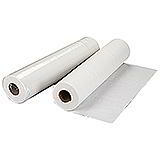 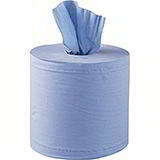 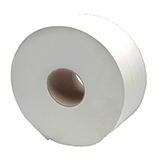 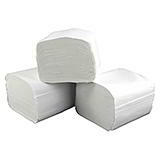 We can also supply low cost centrefeed rolls for cleaning, plus forecourt and hygiene rolls, to ensure all your comfort and sanitation needs can be carried out quickly, conveniently and at impressively low prices. 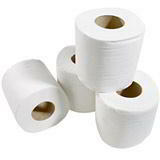 All our washroom supplies can be dispatched to you within 24 hours of you placing your order, and are the perfect ‘top-up’ to your packaging requirements, saving you both time and money when you buy from Davpack. 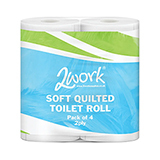 And with generous quantity discounts applied throughout as well, we offer the sort of flexibility which ensures every business can take advantage one way or another – either by saving on bulk buy toilet rolls and hand towels if you have the space to store them, or by delivering as small a quantity as you need when you need it if you don’t!